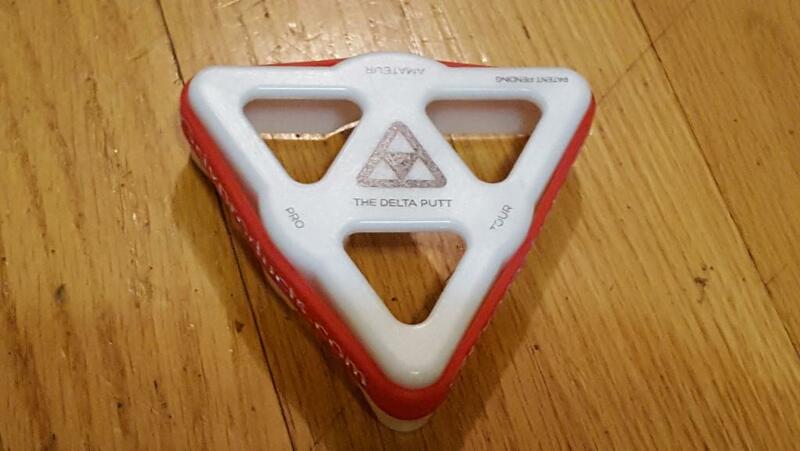 Discussion Delta Putt, anyone else using one of these things? Delta Putt, anyone else using one of these things? I must say it's incredibly clever, Dave is a sharp cookie. I'm using it without the mat just on the hardwood and I'd have to say it's really effective. I have a few squareness training devices, this is probably the most usable one so far. More than that though I like it for testing, it reveals exactly what each putter in my collection is doing. Apps and sensors are great but this analog way is more intuitive. Less thinking, more doing. Anyone else here using one of these things? If so, what sort of results have you achieved? Never seen one, how does it work? 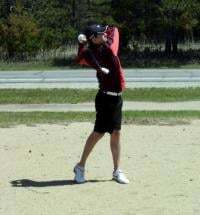 You might get more responses if you post this on the Putter forum. Sorry I thought this was gadget spot, will do! 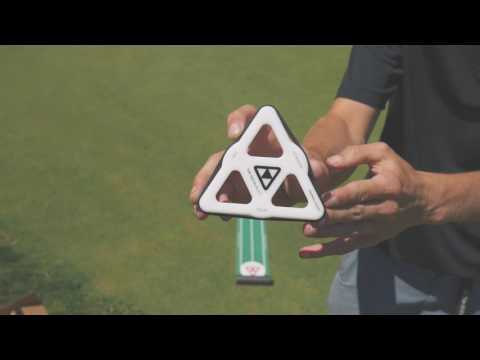 I just watched the video, seems like a pretty cool practice aid!